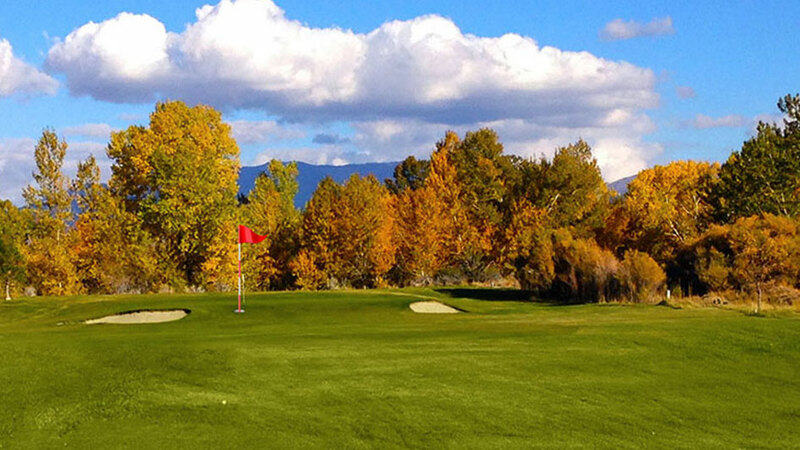 Since 1965 Carson Valley Golf Course has been home to affordable friendly golf. 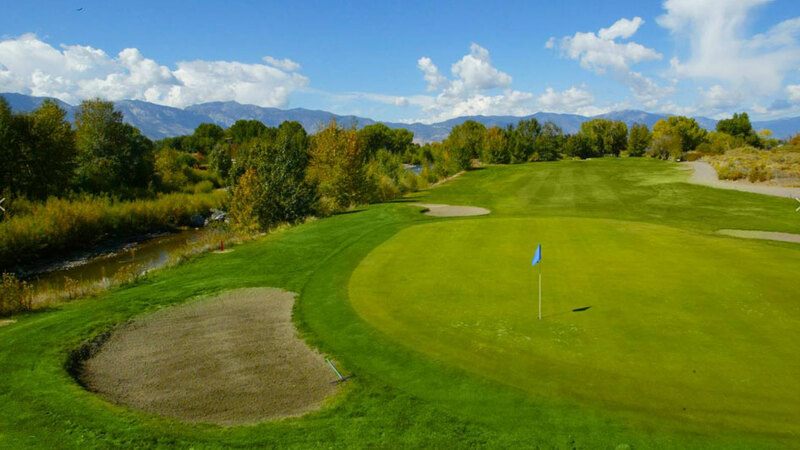 The cool rush of the Carson River and the shade from our giant cottonwood trees, give our golf course a very unique character. Our goal is to make golf fun! We have plenty of space for our serious golfers but we want to make sure that you have a good time while you are here and leave with a smile on your face. A couple of years ago we added FootGolf to our course activities, so that you would have another reason to spend time at our course. They say that it is the fastest growing sport in the country and you can FootGolf with 7 days, after 2pm. Please stop by the course, we are always open, we would love to welcome you to the best golf course in the area!